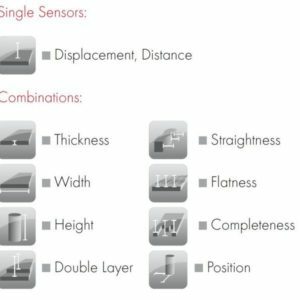 Scantron is an established supplier of the POLARIS series, high-precision, robust and flexible laser sensors which were designed specifically for use within the demanding steels and metal industry. 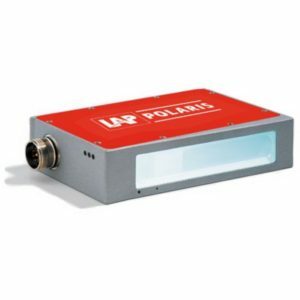 The POLARIS Series of triangulation sensors are highest-precision laser sensors available for measurement of displacement, distance or height, width or thickness when combined in pairs. 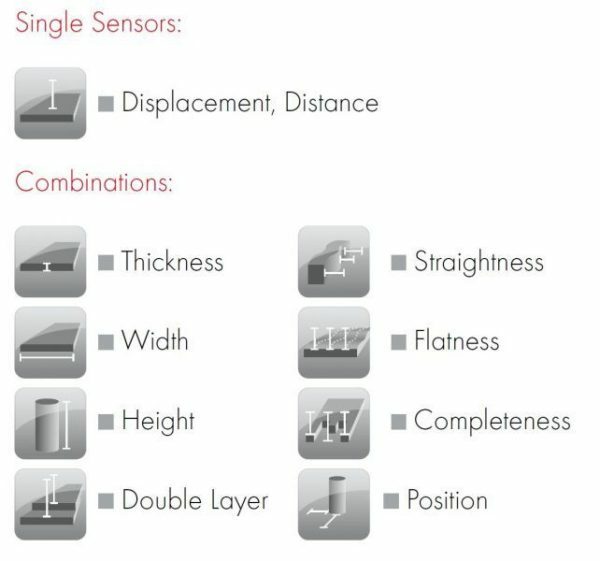 The POLARIS series uses the triangulation principle to offer very quick, very precise non-contact surface measurement across a number of considerations, including displacement, width, thickness, flatness and completeness. The LAP laser sensor can measure several quantities, handle several variables and deal with several values, making it useful across a number of applications. 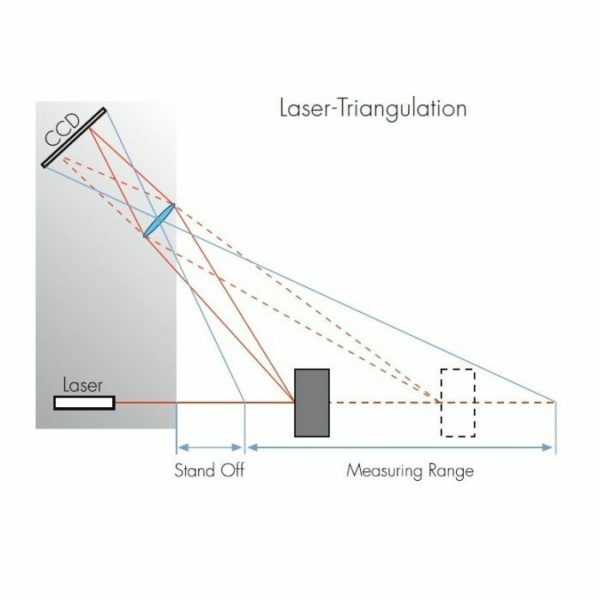 These include measuring of sag and buffer loop, thickness measurement against the roll, and multi-track differential thickness measurement for strip, web and boards. 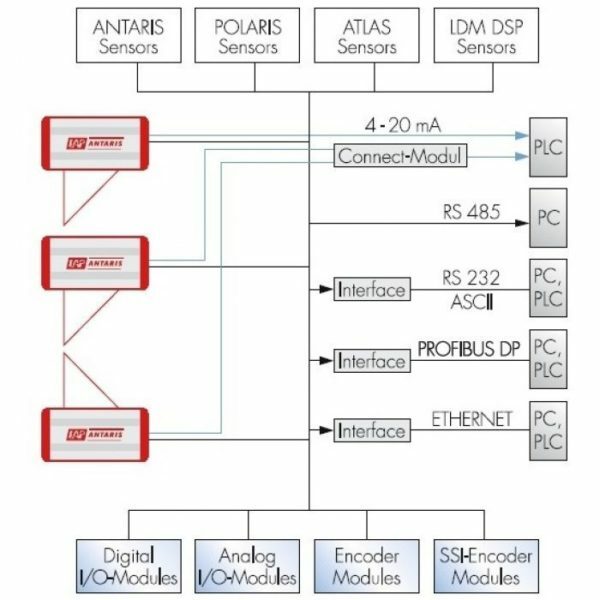 To find out more about the POLARIS range, find out more about the various options available or to discuss your specific needs in more detail, contact us today. 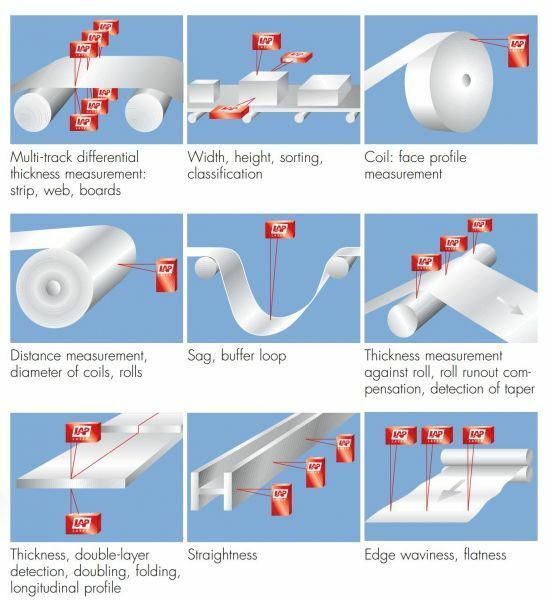 Bar material (endless/piece): distance, width, thickness, straightness, longitudinal profile, cross profile.